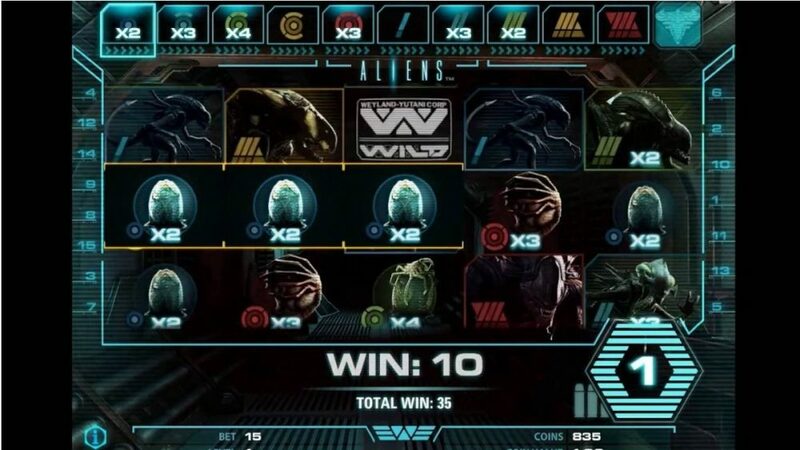 • Aliens Slot Game Review - Does It Live Up To The Source Material? The movie Alien was something of a game-changer when it appeared in movie theatres in 1979. Not only were the special effects particularly memorable, but it was one of the first sci-fi action movies to feature a strong female lead actor. The follow-up came 7 years later in the form of Aliens, and it is on this movie that NetEnt have based their 2014 slot game. You won’t find any human characters from the movies here, but the star of the show is present and correct. NetEnt used innovative 3D graphics to create this game, which certainly set it apart from similar science fiction slots. This 3D technology was put to particularly good effect in the stunning bonus games which form a crucial part of the Aliens slot. 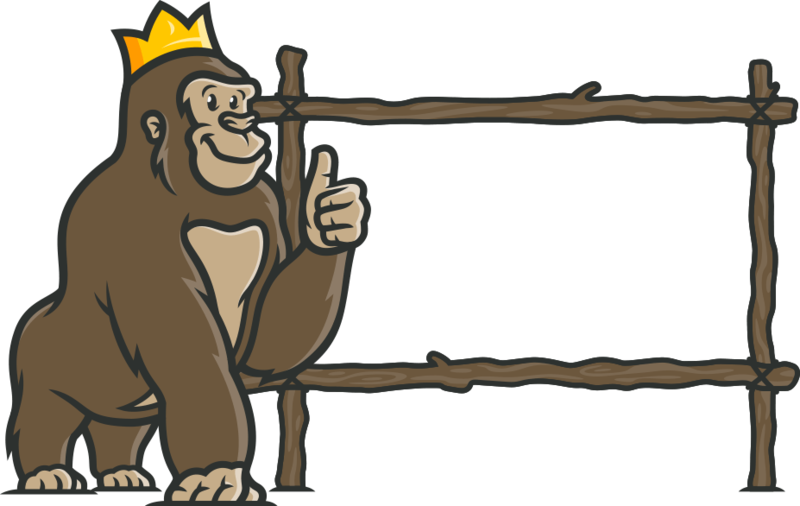 The Casino Gorilla has no fear of Aliens and so was keen to get stuck into his review of this movie-themed thriller from NetEnt. The Aliens slot may not boast the characters from either the first or second movie, but it does manage to capture the gloomy, claustrophobic atmosphere of both. The game is a combination of traditional slot gaming intercut with 3D sequences which bring you into the world of the titular alien. The symbols used in this game are various representations of the alien beastie, from the lowest value egg up to the voracious adult alien. This is the type of slot game that gets your pulse racing as it merges the ideas of slot gaming and first person shooter – at least once you enter the bonus rounds. Aliens uses a standard 5-reel x 3 row grid, with those alien-infested reels offering a miserly 15 paylines. Wins are scored by finding three or more of the same character moving from the leftmost reel towards the right. The maximum win that you can take home from this slot is a very generous 570,000 coins, which is certainly incentive enough to get blasting those aliens. Bets range from 15c up to €150 which should suit gamers with all bankroll sizes. You must select your bet amount using a combination of coin values and levels. The max bet button allows you to automatically select the highest per spin bet amount. The regular alien symbols are also joined – hopefully on a regular basis – by a wild symbol marked by a distinct white W. This substitutes for all regular game symbols. When you match any three symbols on a winning payline the alien symbol comes to animated life. With only 15 paylines you may imagine this to be a rare experience but in fact this is a medium variance game meaning that wins come relatively frequently. The Aliens slot has a return to player of 96.4% which is a reasonable potential return although not one of the highest out there. As you collect wins you will fill up the meter which you can see above the top of the reels. As there are no designated scatter symbols in this game filling the meter is the key to unlocking the bonus features, and you will not want to miss out on those. The more symbols that feature in your line win, the more spaces on the meter are filled up, but wild symbols do not count towards this. The special features of the Alien slot game are very special indeed, and definitely worth waiting for. The Search is the first part of your adventure, as you seek those winning symbols to fill up your game meter. Once that has been sufficiently filled then it is time for The Encounter. In this segment of the bonus round you may be reminded of old first-person shooter video games like Doom. Your marine character runs through murky tunnels in search of alien prey. As you go along you spin the reels to earn guaranteed wins, shooting aliens as you go. The first three symbols on the centre reel will all match to guarantee that win, and hopefully you will add to this with further matching symbols. You will see the bodies of dead marines on the ground, and some of these will have ammunition on their person. More ammo means that you can carry on with your journey, but if you run out then the bonus round comes to an end. If you make it to the end of the tunnel, then you enter The Hive section of the game. In this section of the bonus round you will see just two reels on screen, one at a time. The first of the reels shows the grenade strength, and you are hoping that the reels will stop spinning on a stronger grenade. The next reel shows the multiplier of that grenade, and again bigger is better. Now you hurl your grenade at the queen alien, hoping to destroy her. You will see your progress on a meter along the top of the screen which shows the alien’s health. When that meter goes down to zero you have destroyed the queen alien and win the maximum cash prize. 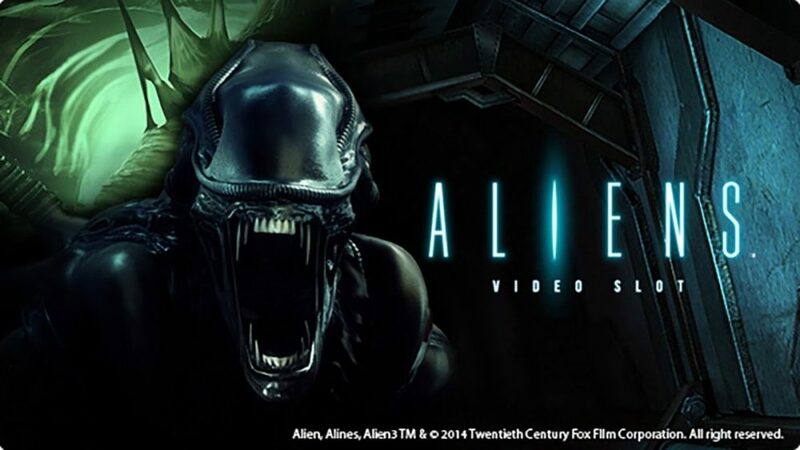 The Aliens slot game is a fitting tribute to the incredible series of action movies. 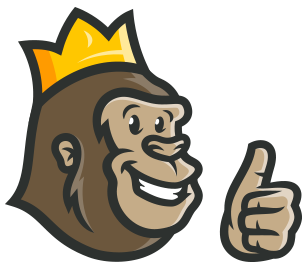 From the opening intro movie the Casino Gorilla knew he was in good hands, and that sense only increased as the game progressed. The base game is entertaining and captures the spirit of the movie with its dark tones and gruesome alien symbols. However, the bonus rounds really blast this game off into outer space. It’s rare to find 3D graphics used to such awesome effect, and the bonus game with its different sections really becomes a heart-stopping adventure. This alien adventure is definitely one you need to hunt down. I am a fan of the movie and after having played the slot, also a fan of the slot. A masterpiece of a game. From the theme to the gameplay as well. The only complain I have with this slot would be the queen in the game is very hard to kill! A respectable 4 stars from me.